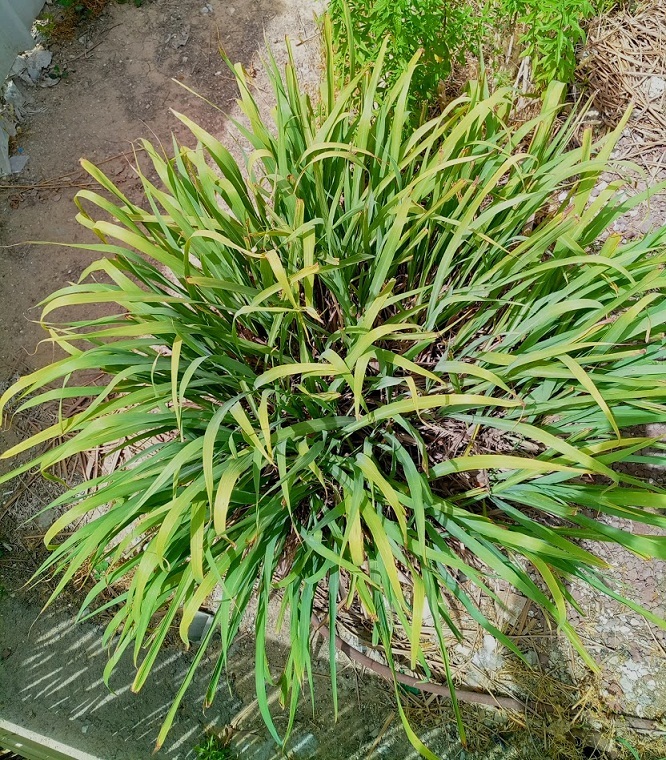 How to prune lemon grass? What an extraordinary plant to prune. You just stand next to it and your lungs fill with that cool lemon taste - definitely my favorite plant to prune. Pruning lemon grass has another outstanding benefit, after hard pruning it can be split into a few more mini-lemon grass plants for transplanting in your garden – more on that later. Let’s start with this, pruning lemon grass is more like harvesting, you’ll see, you’ll feel like a farmer. 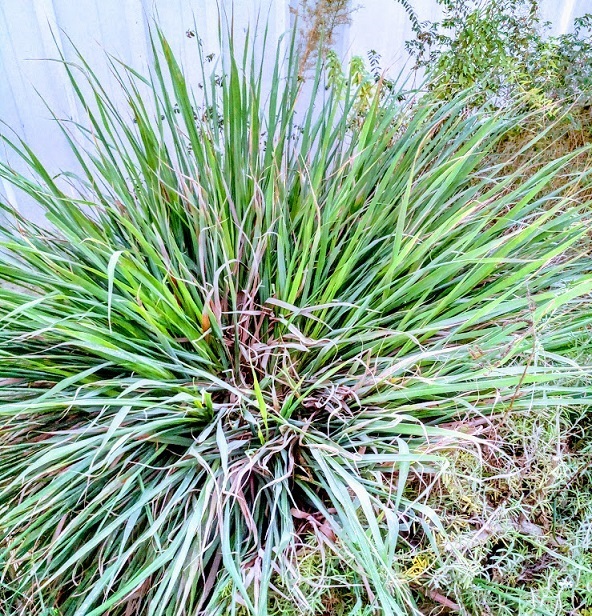 Note: In its first year in your garden you should let your lemon grass grow free, there’s no reason for hard pruning before a year. Tip – If you have the space, it’s always a great idea to plant two lemon grass plants in your garden. One for use on a daily basis, and the other to serve as back-up. 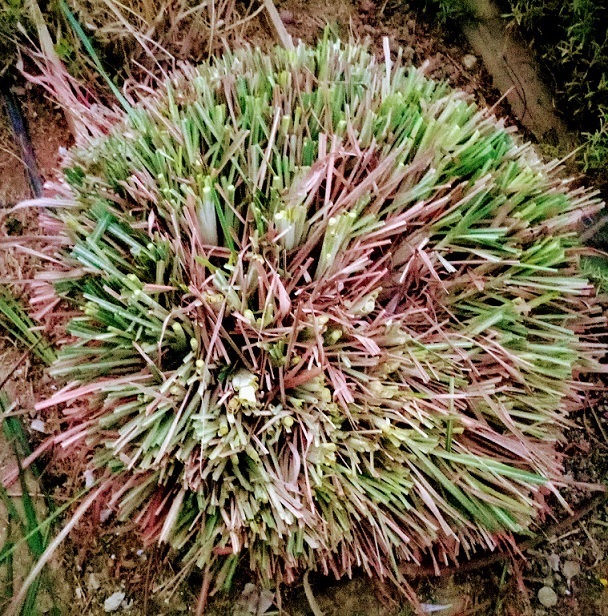 We use lemon grass leaves very often, so while one provides for our daily needs, the second one can grows and develop. 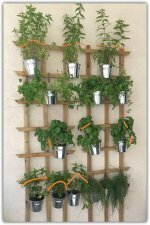 When one has been ‘all cooked up’, we start using the second and allow the first to regrow that way we have an endless supply of this great herb. When - Whether you have a young lemon grass plant, or an older one, harvest in early spring is always more effective. Of course you can prune throughout the season until mid-fall, but if you want to make the most of your garden for the up-coming season, pruning in early spring is best. Where - As low as you can. Well, almost. 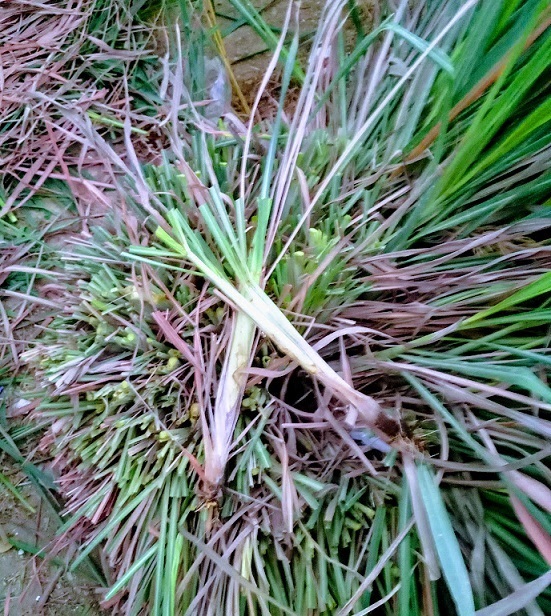 Lemon grass can be divided into two parts. The lower part, which contains thicker, brighter colored stems – I call this part ‘the forest’, and the upper part which is the thin lemon grass leaf that we love so much. Safety first – Pruning lemon grass requires work gloves (do as I say, don't do as I do ;) Holding a bunch in one hand and using very sharp pruners in the other is a perfect recipe for injury. How - I believe you understood the ‘how’ from the picture, but let me explain anyway. Pruning lemon grass isn’t like pruning branches off a tree, or dead leaves from a bush, with lemon grass you grab a whole bunch of leaves with one hand, and prune with the other. Cutting point - Try to prune as close as you can to the ‘forest’ where you see the thick, bright color stems. The best spot to cut is where the thicker stems end and the green leafy part begins. The new look lemon grass! Summery – Yes, this was a brutal act of ‘pruning’. But I promise, it will grow better, greener, richer. See the dried half brown leaves? If you insist, you can prune them as well, personally, I’m not s fussed. They do no harm, and in few weeks the whole bush will be covered again – so I leave it to you… That’s it! You’re done. Keep reading. 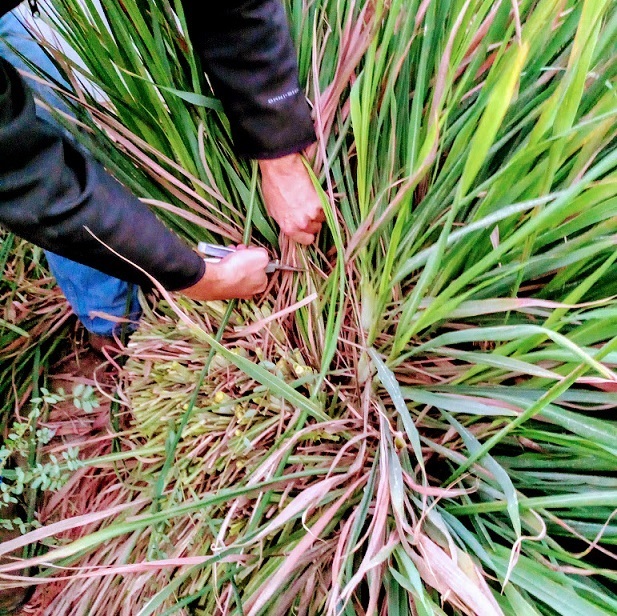 The second benefit of pruning lemon grass is coming up…. Second benefit - after pruning, I encourage you to grab one of those thick bright colored stems in one hand and pull it out. With a little effort it will come out with a few roots attached. That's it, now plant it, as a new plant, in your garden. Cover the roots with soil (naturally) and add water daily. Wait a little while and see your very own lemon grass grow. My preferred pruning shears would be the Tabor s3 bypass pruners, or even better, a pruning knife. Pruning so many leaves at once, with their fiber like structure, requires long sharp blades.